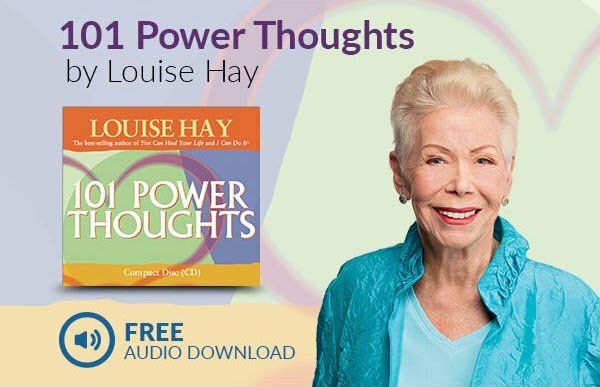 All content included on this site is the property of Hay House UK and protected by international copyright laws. © Hay House UK. All Rights Reserved.